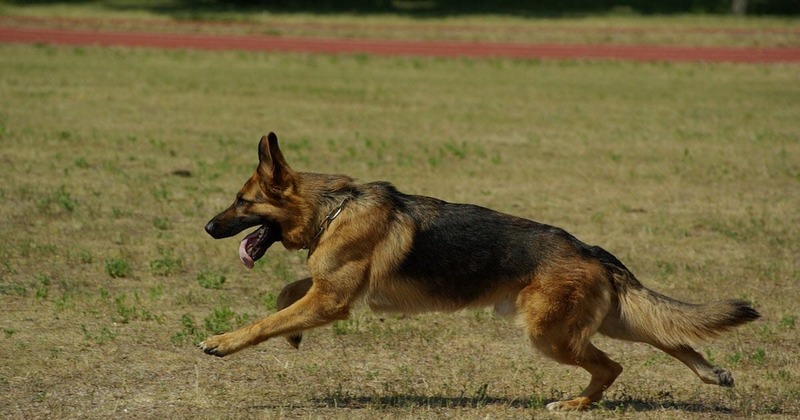 Would You Rent a Drug Sniffing Dog to Raid Your Kids Room? This is the decision parents have before them in Kansas City, MO. 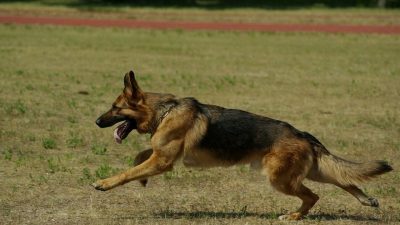 The local station (WDAF-TV) recently featured a unique business called Metro K9 Detection Services. They specialize in providing drug sniffing dogs to “cost effectively” detect the most common drugs in your home and other residential areas. “They try to associate us with law enforcement and we’re not. My dog just happens to know some very expensive tricks,” says founder Ray McCarty. Metro K9 allows clients to rent one of their dogs by the hour. McCarty was inspired by the K9 sweeps at his son’s school. He saw how many kids were being sent to juvenile detention centers. “That’s getting kids in trouble that day and that’s not what we are about. We’re about being a deterrent,” McCarty tells WDAF-TV. Metro K9 will work with alternative schools, like Shelterwood Academy in Independence, MO. Shelterwood helps students with substance abuse problems. Generally parents will have the dogs sweep while their kids are not home, according to McCarty. Many flush the drugs and “never say anything.” McCarty says he never contacts the police. Not all parents agree however. The dogs, Phoenix and Coco are trained the same way police dogs are. McCarty has a license to use drug scented toys to train them. Metro K9’s services start at $200. Another company is training dogs to detect weapons.